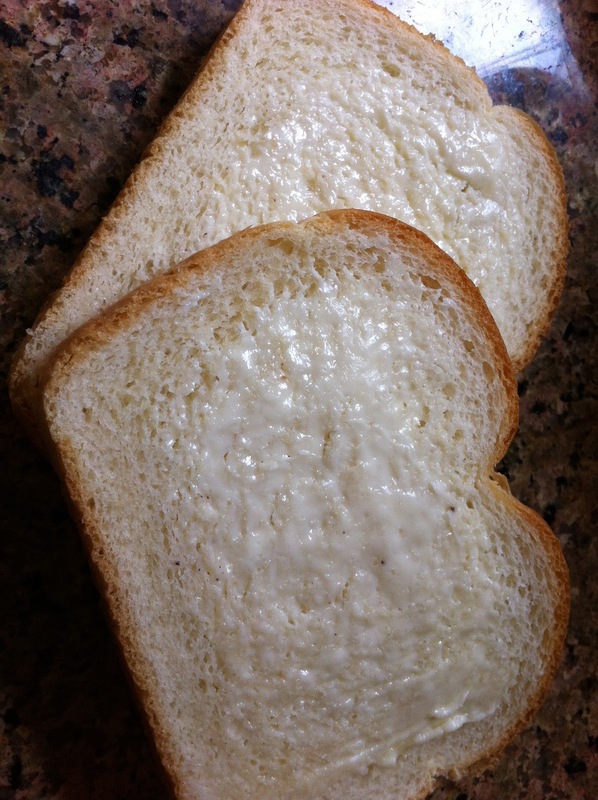 OC Mom Blog: Ultimate Grilled Cheese Recipe - National Grilled Cheese Day! Ultimate Grilled Cheese Recipe - National Grilled Cheese Day! 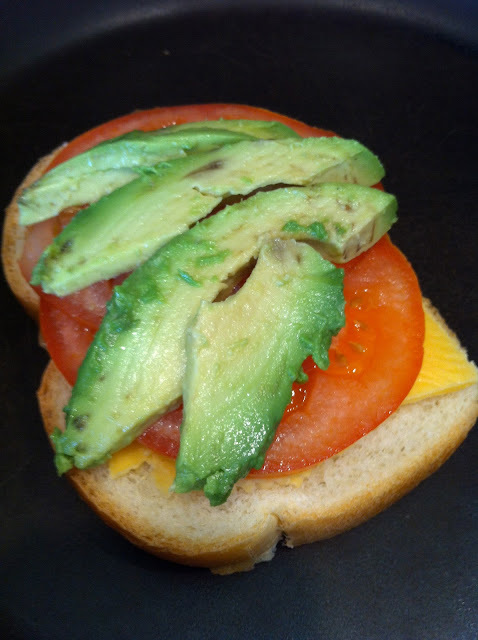 It would not be National Grilled Cheese Day, unless we made an ultimate sandwich for lunch! First: Butter both sides of the sandwich bread. Finally spray the bottom of a frying pan with Olive Oil spray. 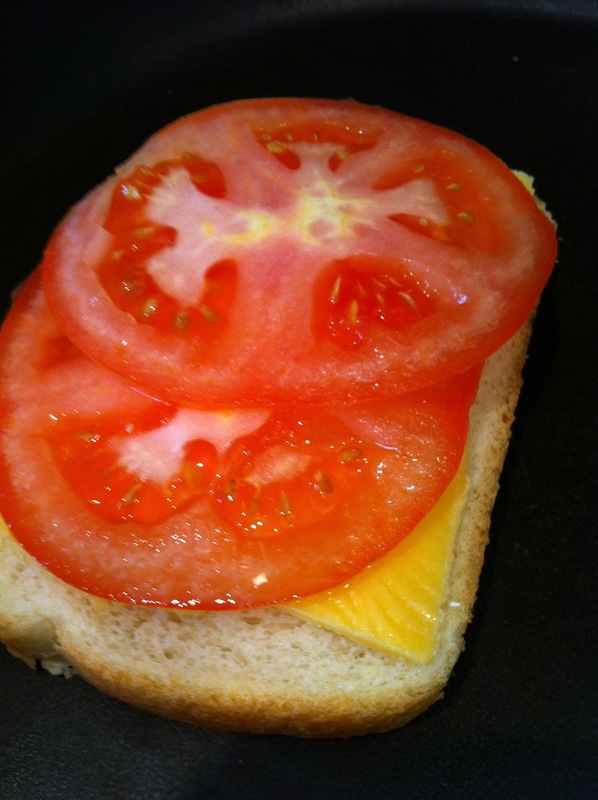 Grill the sandwich at medium heat until the cheese has been perfectly melted. Enjoy! Happy National Grilled Cheese Day! OMG that's EXACTLY how I special order my grilled cheese sandwiches at restaurants!!! 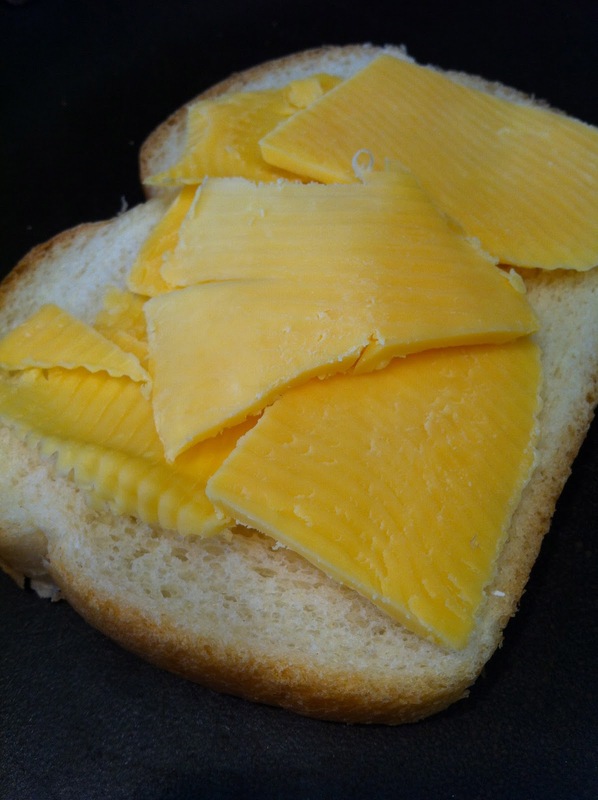 Happy National Grilled Cheese Day!! That is so cool! Happy grilled cheese day too!! looks yummy pinned and liked.